Read these 40 must-read cleaning tips and tricks to clean up your home efficiently and easily. Clean and tidy home is essential. The overall hygiene of every appliance and item in your home is a direct reflection of the kind of person that you are. If you are living in a gated community and are generally a social person, this practice of being clean and hygienic is bound to get you into the good books of many people. In this article, we take a look at some cleaning tips and tricks that are not only useful but have been proven to be extremely efficient. The best way to make sure that your hair brush remains clean and hygienic is by running your scissors through the hair sections in between the bristles. Cut along the length and then lift the hair with the scissors. 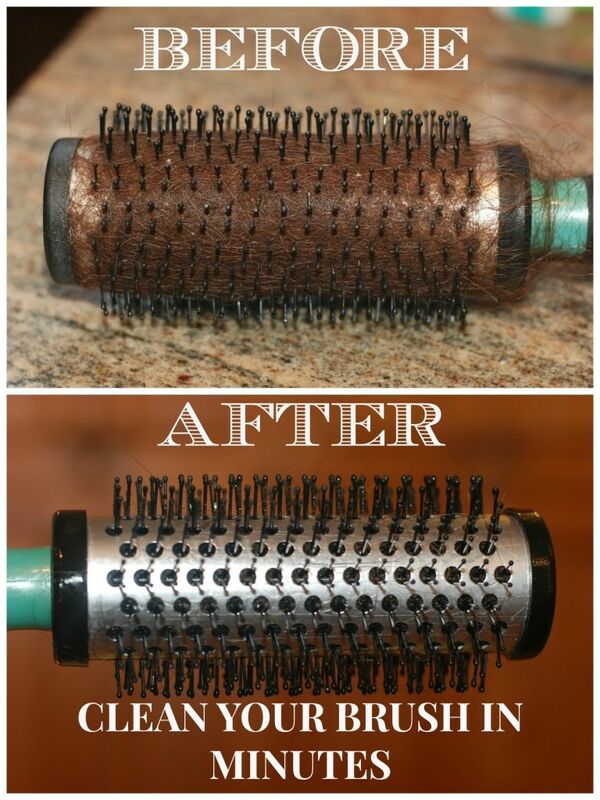 It should come off in a clean way and this way one can even avoid destroying the bristles. If you have guests in your home frequently, use this handy cleaning tip. One of the most common causes of embarrassment is a yellowed pillow case or even yellowed sheets. The best way to clean these pillows is by washing them at least twice a year, with some detergent, bleach and hot water. 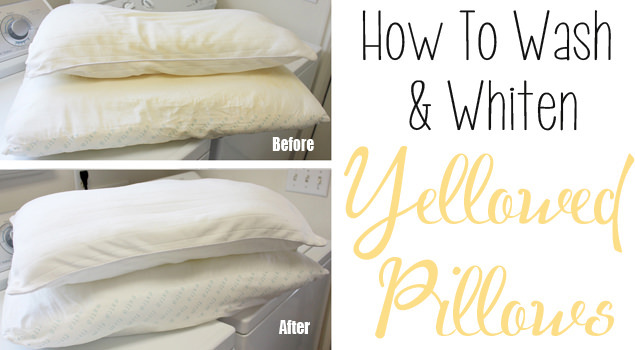 The pillows are bound to come out looking whiter as the yellowing sweat stains will be removed effectively. This is one of the easiest cleaning tips dealt with in this article. All you need to do to effectively clean the iron is sprinkle some salt on the ironing board. After this, switch the iron on to the highest power and turn the steam’ setting off. Running the iron over the board ensures that the dirt is removed effectively and also in a safe manner. To read more of these cleaning tips and tricks read the full article at Cute DIY Projects.